Getting out of an abusive relationship seems like common sense to most people—except those that actually experience it. The process is easier said than done. Even more difficult than that is sharing the tale after it’s over. For someone who has gone through such emotional abuse, reliving those moments is traumatic. That’s why we should all commend Imgur user krissykross for coming forth and sharing her story. 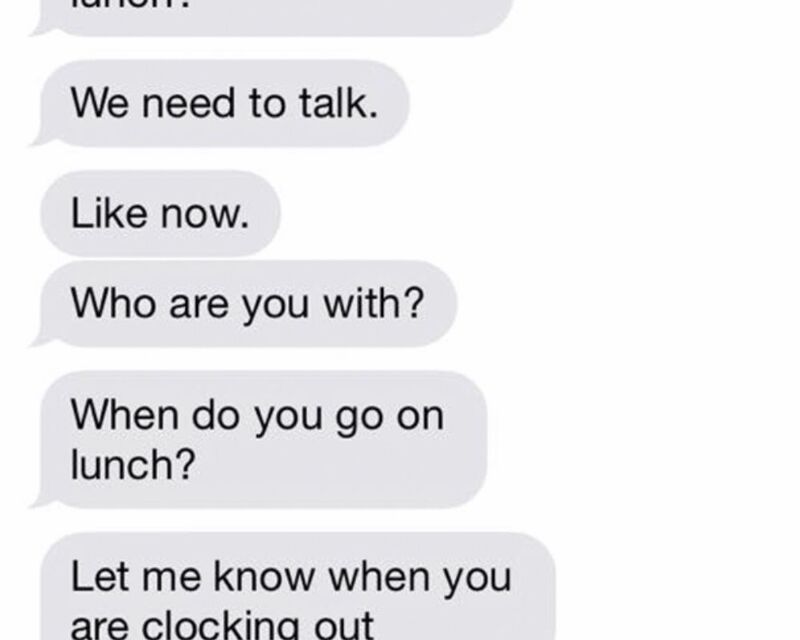 Using a series of text messages, she shows just how abusive her ex-boyfriend Adam was. If you get regular texts like this from your significant other, that’s a major warning sign. As you can see from this string of messages, Adam is a paranoid control freak. He doesn’t care that his girlfriend is working and can’t pick up her phone to talk. Tony was just a coworker who happened to clock out the same time as krissykross. 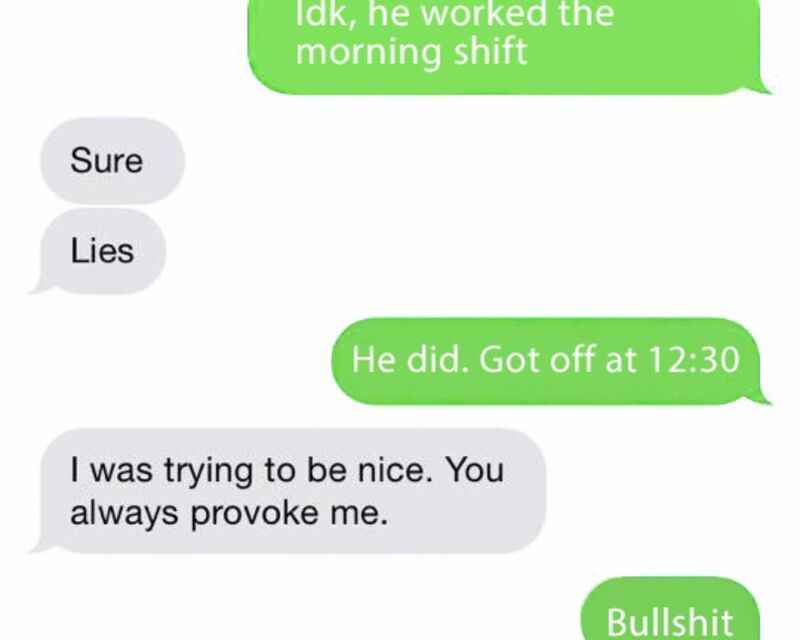 That’s how she knew when he clocked out. In Adam’s deranged eyes though, that means she must be cheating on him with Tony. You can instantly see how he plays the victim here as his anger begins to escalate. 8. Setting Traps Is Normal, Right? Does your boyfriend set traps so he can tell when you are home? If so, get out now. In reality, she just stayed over a friend’s house—probably to get away from her crazy boyfriend. Those traps are only the beginning of his deranged schemes. Read on to number five to see him take this relationship to a dark place. Adam was emotionally and physically abusive. 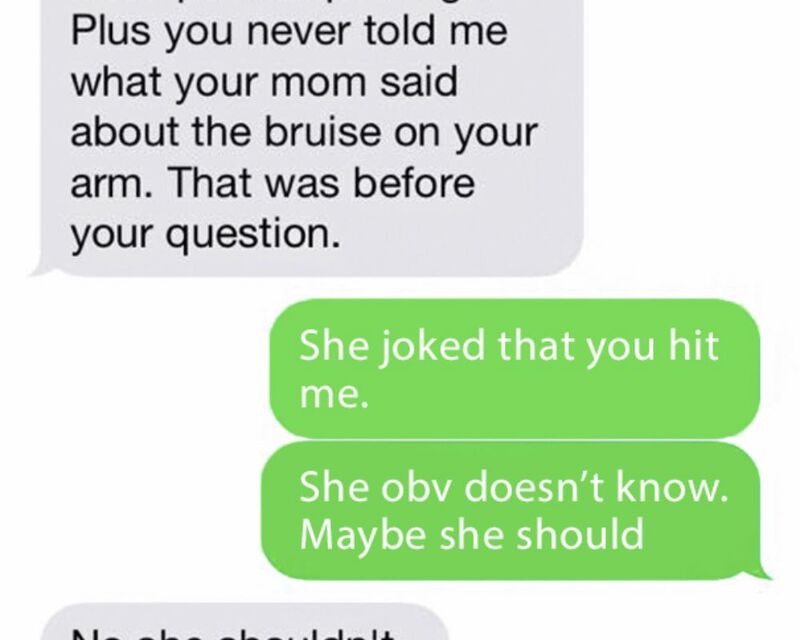 After a violent bite left a month long bruise on her arm, krissykross threatened to tell her mother. You can almost feel the fear inside Adam as he quickly responds to her threat. Sure enough, she would use this as evidence when turning in Adam weeks later. 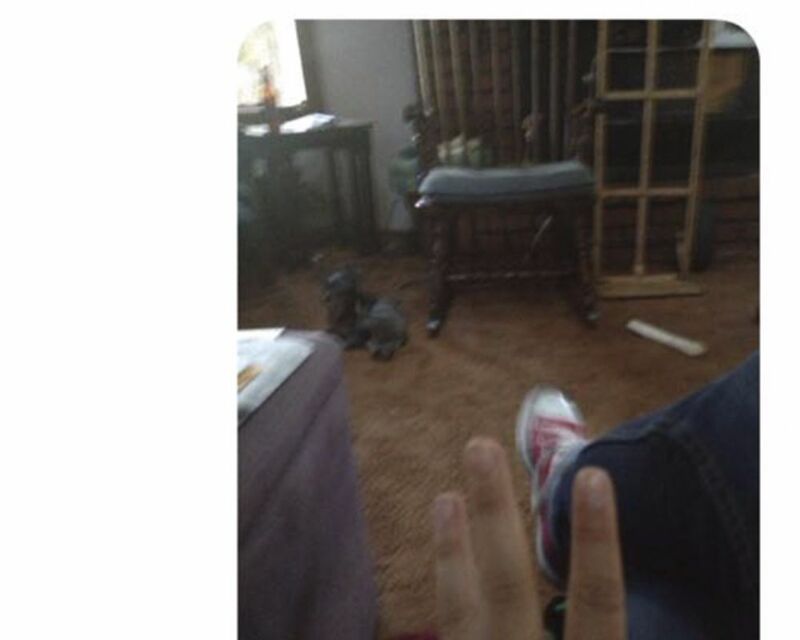 To make sure she was really at her mother’s house, Adam asked his wife to send a photo from the house with her holding three fingers as evidence. She did exactly what he said, but Adam didn’t buy it. 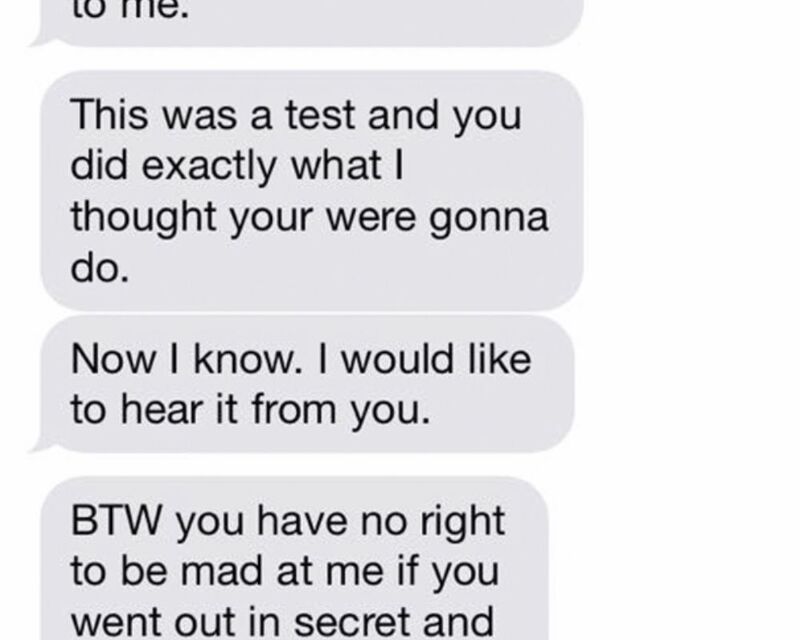 He followed with a “calling your bluff” text, proving that he is as paranoid as one can get.